A selection of very of talented film and TV makers talking about their craft. What could be better? The first video shows selected screenwriters discussing writing. My favourites? William Goldman (just a touch of him here, check William Goldman speaks for more) and Fay Kanin and his Most Embarrassing Moments story. If you feel compelled to look for the complete interviews on Youtube, you’ll be a wise person. Then Charlie Kaufman discusses his craft. Wow! An absolute 45 minute jewel of a lecture. 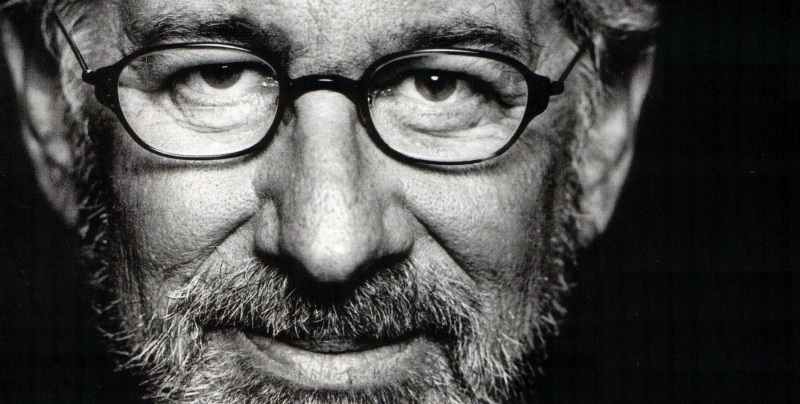 Steven Spielberg’s talk is deeply felt and touching. He always seemed to me a shy kind of person but here, for some reason, he sounds relaxed and happy to talk about things he really cares about. Cecil B. Demille, westerns, 8mm cameras with a turret, toy train wrecks… Really worth watching. Enjoy it all at Ten Amazing Discussions On Screenwriting And Filmmaking From The Masters Of Cinema. This entry was posted in FILMMAKING, LINKS on filmmaking, LINKS on screenwriting, SCREENWRITING and tagged Aaron Sorkin, Alfred Hitchcock, Billy Wilder, Bo Goldman, Charlie Kaufman, D.C. Fontana, Fay Kanin, Frank Pierson, Irving Brecher, J.J Abrams, John Lasseter, Paul Thomas Anderson, Quentin Tarantino, Screencraft, Steven Spielberg, The Writer Speaks, Walter Bernstein, William Goldman. Bookmark the permalink.